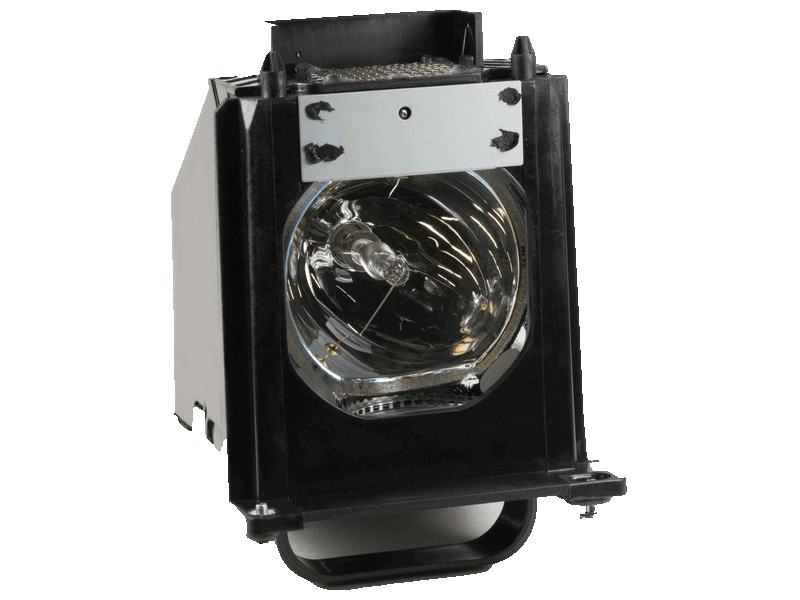 Our 915P061010 Mitsubishi TV lamp replacements have the genuine original 150-180W Osram P-VIP bulb inside guaranteed to perform the same as your original Mitsubishi DLP lamp. The brightness will be equal and lamp life will also be the same as the original Mitsubishi lamp. Beware of generic lamps being sold elsewhere that offer less light output and reduced lamp life. We have been selling replacement TV and projector lamps since 1997. Trust Pureland Supply with a 180 day warranty, 5-star Google rating, and free ground shipping. received in 2 working days as promised, easily installed and now have a new tv. Pureland Supply in the future for sure. 1st time ordering......pricing was a little high, but the fast delivery made up for it. This lamp is so much better than the previous ones we purchased on Amazon. had several issues in the past with bulbs exploding. This Mitsubishi replacement has the original Osram bulb and also has overall strong construction. Definitely worth paying a little more for the quality.